Derek Alexander Stirling (born 5 October 1961, Upper Hutt, Wellington) is a former New Zealand cricketer who played in six Tests and six One Day Internationals from 1984 to 1986. He played Scottish club cricket for Stenhousemuir in 1983 and 1984. 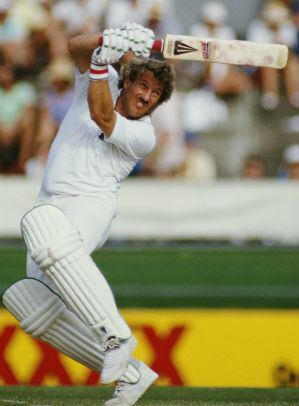 He also played for Menston CC in Yorkshire in 1985 and 1986 and for the Rest of the World XL in Scarborough in 1985.